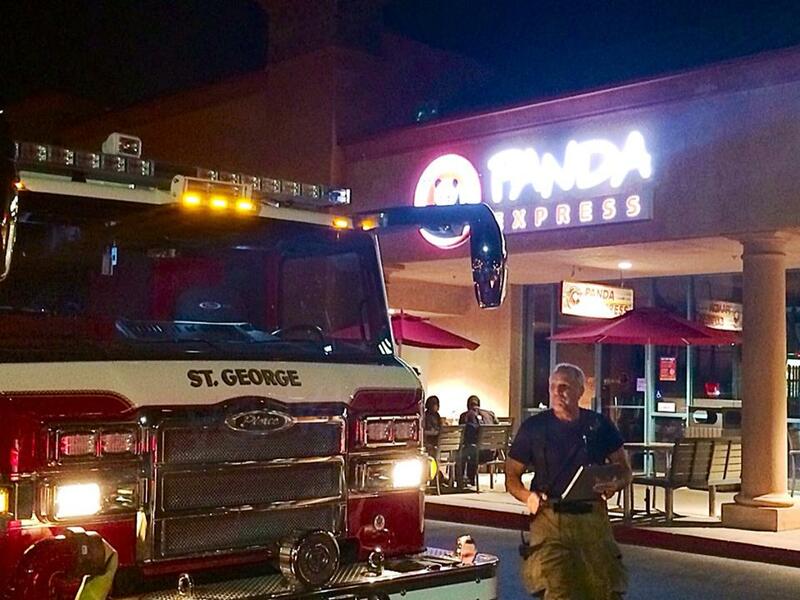 ST. GEORGE – St. George Fire Department responded to reports of a fire Wednesday night at the Panda Express, located at 245 North Red Cliffs Drive, in St. George. 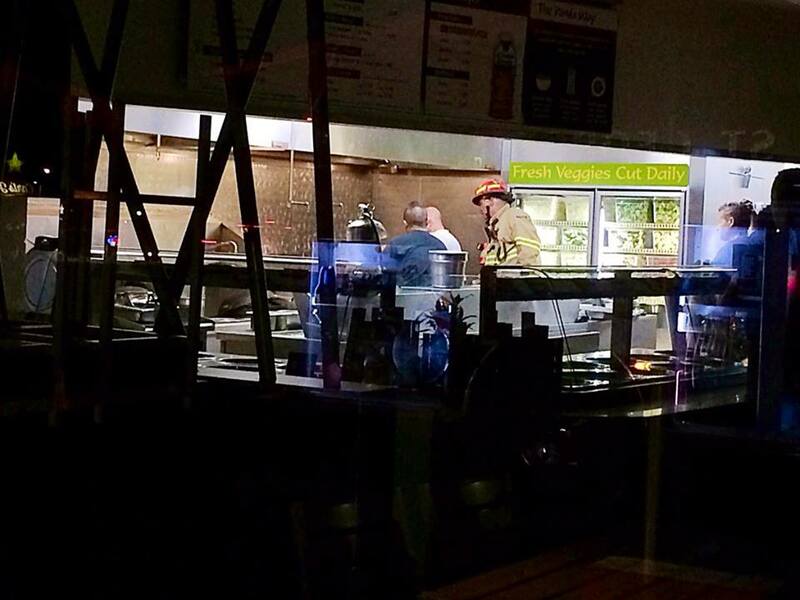 Just before 10:30 p.m., Lilian Guerra and Nish Contreras, two Panda Express employees, said they could smell something burning while they were cleaning the restaurant prior to seeing smoke and realizing there was a fire. Guerra said the first thing 911 dispatch told them to do was to get out of the store. 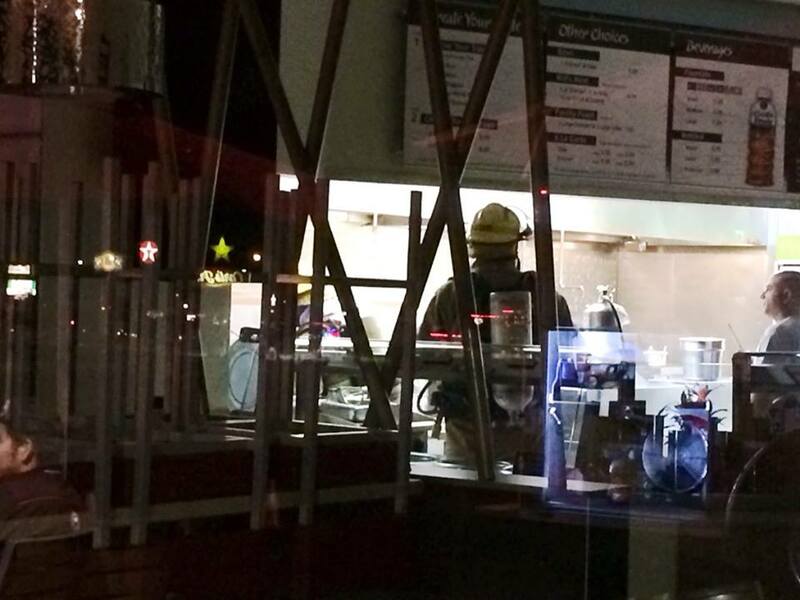 Jansen said the fire shouldn’t have any affect on Panda Express business. APRIL FOOLS SUCKERS!!! PART OF THE JOKE IS THAT IT CAME IN OCTOBER!!! Todays Special is Smoked Chicken!!! Reminds me of the Grid Iron Sports Grill. This building is not that old, who was the Electrical Contractor and who inspected it?